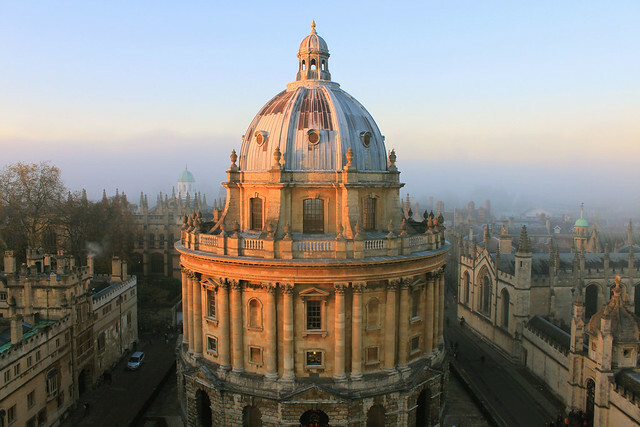 Oxford Light - November | Flickr - Photo Sharing! luzillo, JiahuiH, Iulia Mirzac, and 4 other people added this photo to their favorites. This picture is a stunner. The lighting is mystic.